Google has launched a professional certificate program to support professionals who want to learn tech but need financial assistance to enroll. In its ongoing commitment to making the tech space more accessible, Google has launched IT Support Professional Certificate on Coursera. With a projection of growth estimated at 10 percent between 2016 and 2026, IT jobs are more in demand than ever before. The certificate includes industry-relevant content, hands-on lab training and widgets developed by Googlers who work in IT to prepare participants for a direct path to IT jobs within 8 to 12 months. 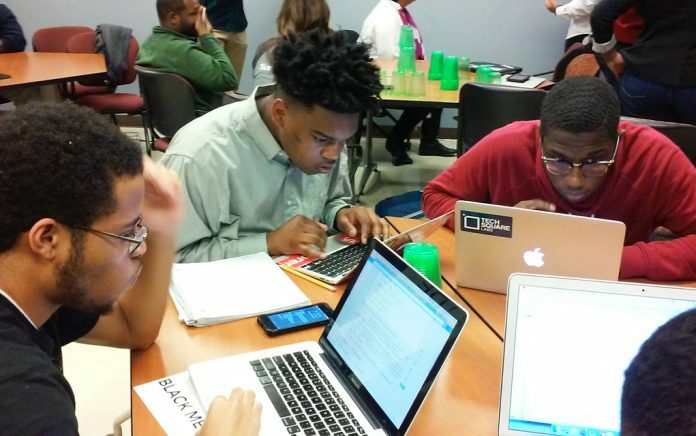 Google will provide need-based scholarships and financial assistance to 10,000 enrollees and as part of this commitment, Google.org is backing a number of leading nonprofit organizations to ensure that underrepresented communities, including low-income learners (Year Up, Per Scholas, Goodwill? ); veterans (Student Veterans of America) are admitted. Full financial assistance will be available on the Coursera sign-up page for those who qualify. The program will also connect graduates with potential employers including Bank of America, Walmart, Sprint, GE Digital, PNC Bank, Infosys, TEKSystems, UPMC, and Google. Enrollment for the IT Support Professional Certificate program opens on January 16th and programming starts on January 23rd.